Sadness in aging should not always be interpreted as depression. Yes, as we grow older, different situations can worsen our mood. But depression is a medical disorder and not a normal part of the aging process. Unfortunately, depression tends to occur more in the elderly compared to younger adults. 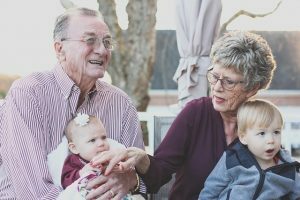 If you’re advanced in age or need to know how to help an elderly person with depression, the following facts can help you. Minor Depression — Mild symptoms of depression show up, but they don’t last for a long time. Major Depression — Symptoms are quite severe, and they don’t allow you or your loved one to work, sleep, eat, concentrate or participate in basic daily activities. Dysthymia — This depression is known as Persistent Depressive Disorder. The symptoms aren’t as severe as those of major depression, but they could last for as long as two years. Subsyndromal Depression — The symptoms don’t meet the criteria for major depression regarding duration or severity. Symptoms such as anhedonia and depressed mood are usually absent. We usually associate memory problems with aging. But memory problems are symptoms of both dementia and depression. It’s important to know the difference between these two conditions. 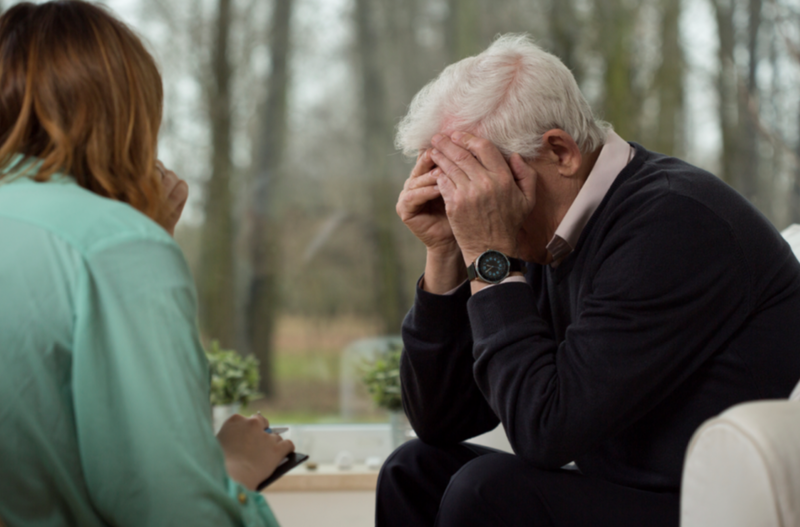 It’s vital to get in touch with a physician immediately if loss of memory occurs, regardless of whether it’s caused by depression or dementia. Effective diagnosis of geriatric depression is not always easy. Older adults should visit their regular physician first. If they’re living in a home care facility, caregivers can help them watch out for symptoms of depression and nutrition-related problems in the elderly. A mental health expert can also analyze symptoms using the geriatric depression scale. This scale is a small survey that takes less than 10 minutes, and it reveals whether you or your elderly loved one needs to be treated for depression. 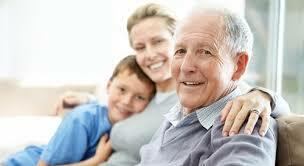 At Active Home Care, we offer specialized home care for the elderly. Our nurses and caregivers are trained to help you detect early signs of depression while providing special care for those who’ve been diagnosed with depression. For more information, visit our website to learn more about our home care services.